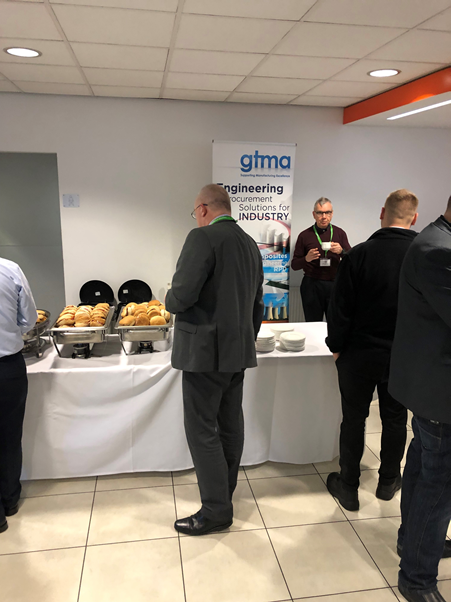 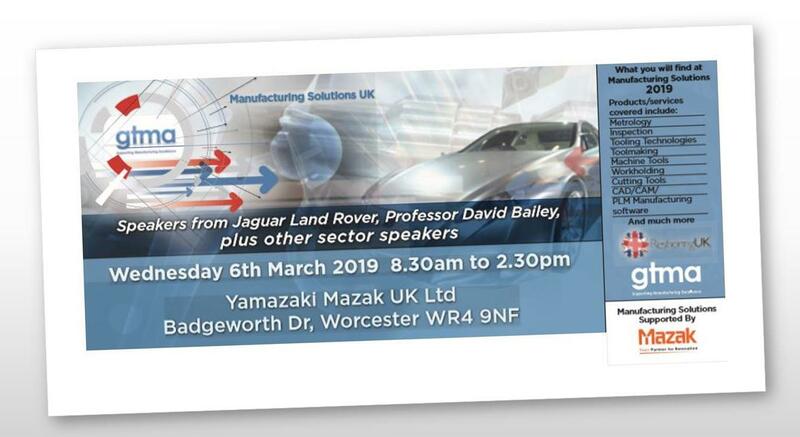 As Recruitment Business Partner to the GTMA, Mark Lawson attended a very well organised event sponsored & organised by GTMA team Jake Bishop, Julia Moore & David Beattie at Mazak’s European HQ in Worcester on Wednesday 6th March, with 35 exhibitors from injection mould manufacturing, precision engineering, toolmaking, metrology and rapid prototyping. 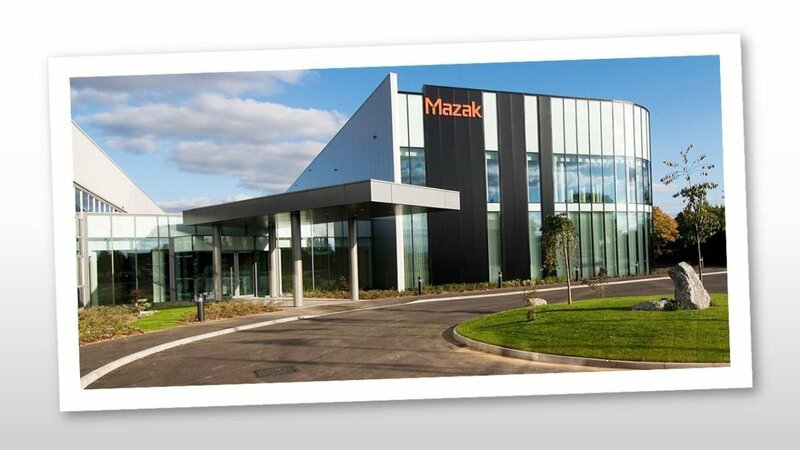 A well-attended event of 200+ visitors met with exhibitors, and had the opportunity of a tour around the Mazak plant along with a presentation by Mazak’s Manging Director - Alan Mucklow, as well as interesting speakers from JLR’s Powertrain Metrology Technology Manager, Alan Olifent, and the Professor of Industrial Strategy at the Aston Business School, David Bailey. 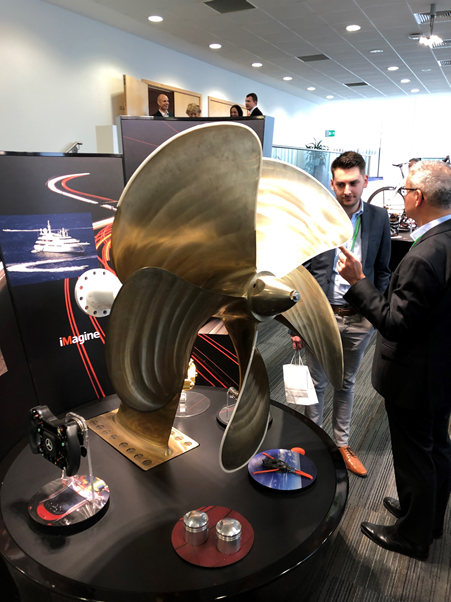 Mark commented “On meeting with several exhibitors and visitors it was encouraging to find so many people upbeat and positive with their existing work projects as well as securing new business on the merit of their standards and quality of work, - that’s quite fantastic as we all prepare for an uncertain Brexit agenda at the end of this month. 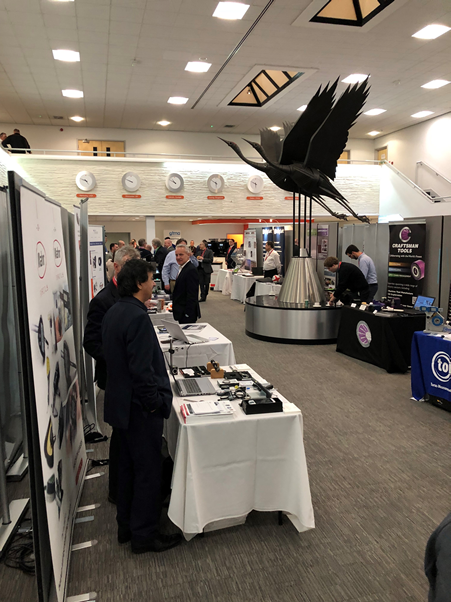 Good to catch up and hear positive vibes from some of the exhibitors & visitors.